Just like new!!! Quality built walk out ranch with stunning exterior and wooded back yard. 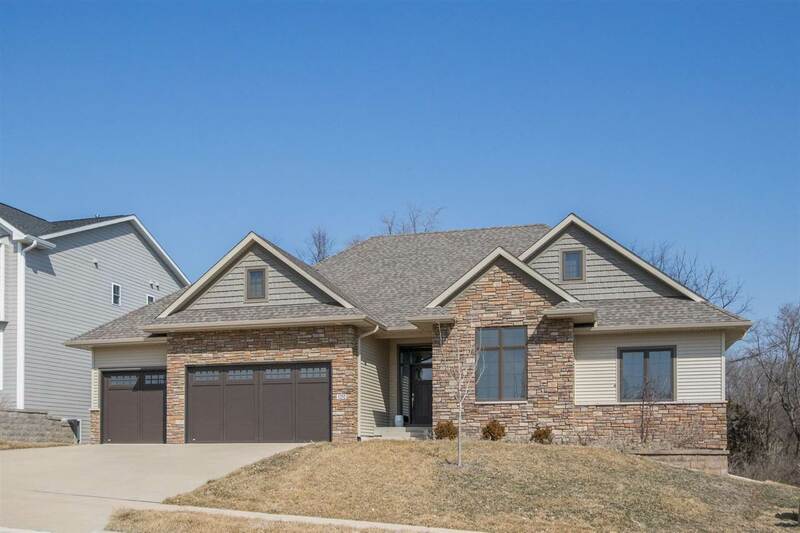 Conveniently located nears schools, trails and sits on a quiet street. Beautiful tiled master shower and 2nd bath with tile surround. The functional and upscale kitchen features granite countertops, stainless appliances, gas cooktop stove and spacious island/breakfast bar. Oversized screened porch and a mudroom. The lower level is very spacious with a recessed bar and plenty of room for pool table or gaming area.